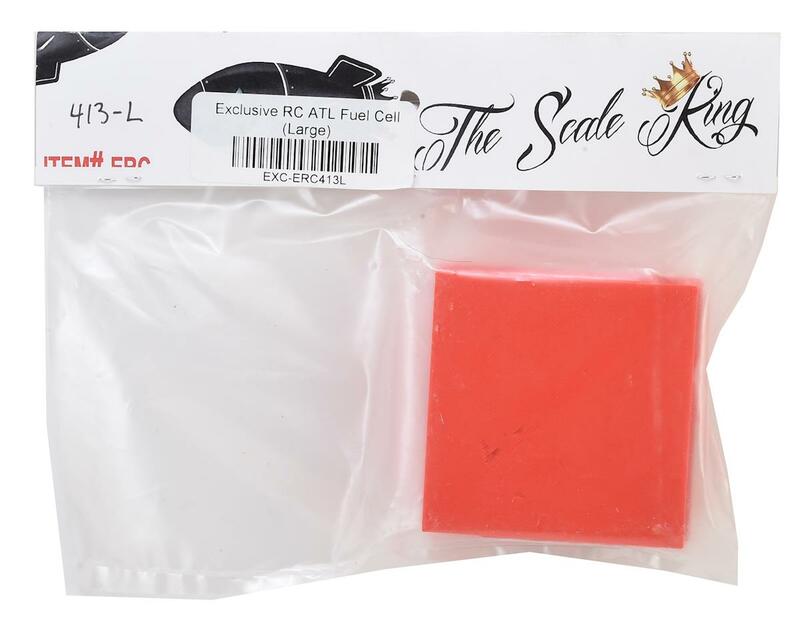 The Exclusive RC ATL "Large" Fuel Cell is a 1/10 scale 3D printed replica of the 1:1 scale ATL fuel cell. The large style fuel cell has a 75x75mm footprint and is 29mm tall. The lid features fill cap, fuel outlet and vent details, and the fuel cell is fully detailed and ready for installation. 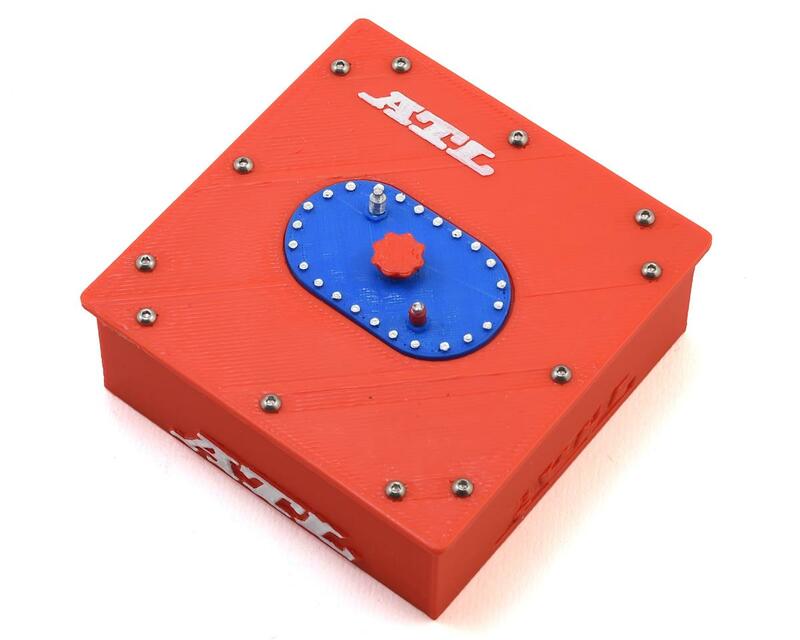 Stainless hardware is used to secure the lid and with some creativity, the box can be used to house receivers, a light controller or a winch controller.